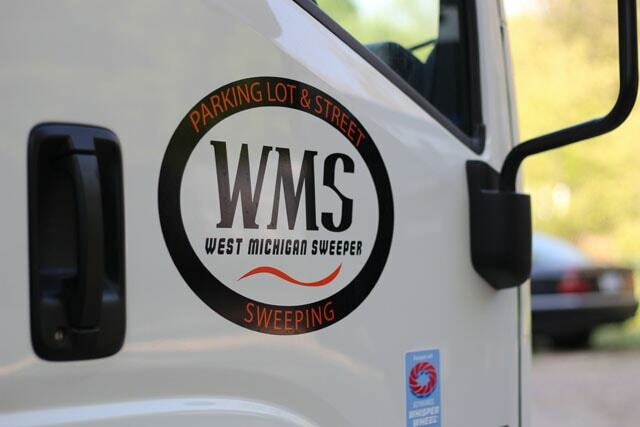 Top property and facility managers in Allegan, Barry, Ionia, Kent and Ottawa counties consistently rate West Michigan Sweeper as an industry leader and strategic partner. 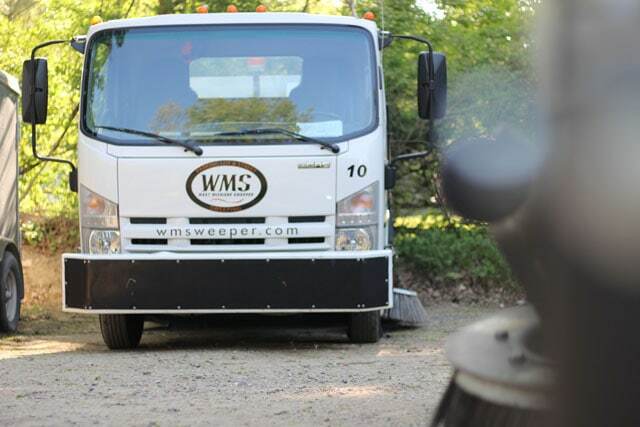 West Michigan Sweeper has been family owned-and-operated by Mat and Stephanie Andrews since 2003. We take pride in combining competitive rates with best-in-class equipment and outstanding service. We provide: parking lot sweeping, construction site sweeping, residential street sweeping, municipal sweeping and parking garage sweeping. 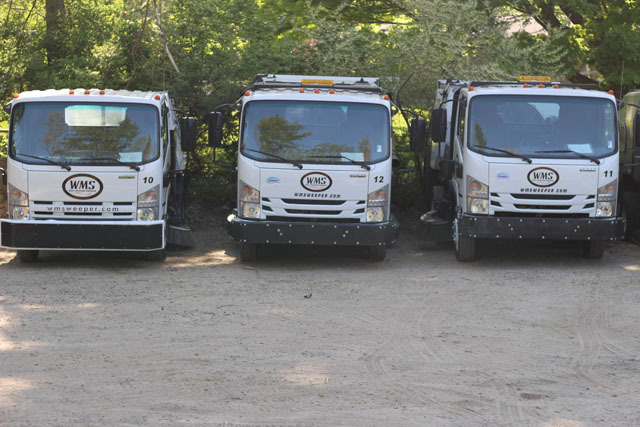 Our fleet of service trucks and street sweeping equipment is state-of-the-art, allowing us to provide our work at extremely competitive rates. 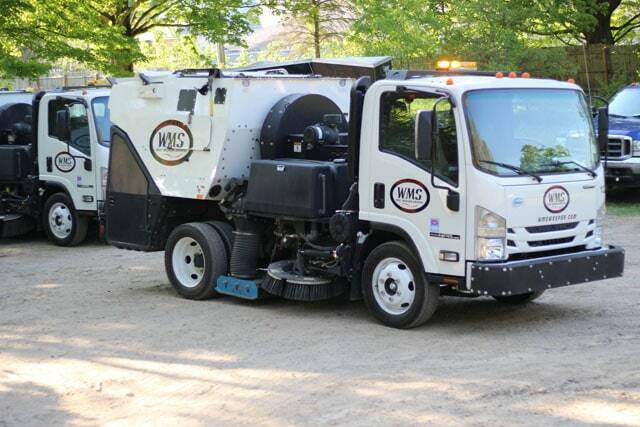 In addition, cost-reducing benefits we receive via our partnership with 1-800-Sweeper help us deliver additional value for our customers. 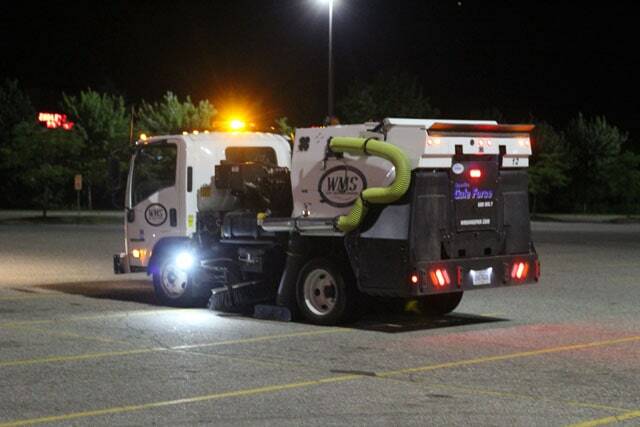 Grand Rapids area retail centers, office parks and homeowner associations rely on West Michigan Sweeper to clean and maintain their parking lots and garages using vacuum sweepers. 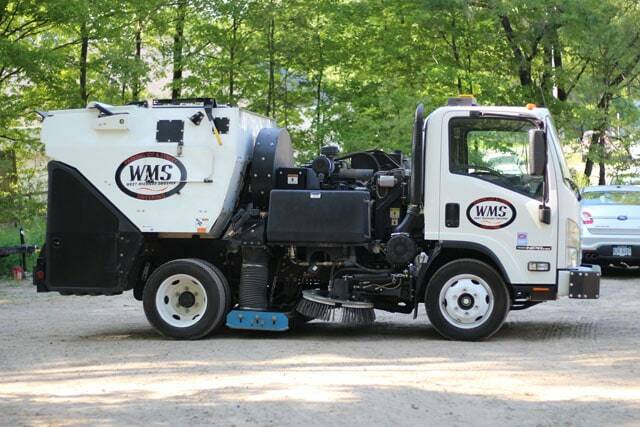 Municipalities and construction companies in West Michigan receive mechanical broom-truck sweeping to rid the streets of dirt, refuse, leaves and pollutants. Contact us today for a no obligation quote to sweep your streets, track-out dirt, parking garage or parking lot.